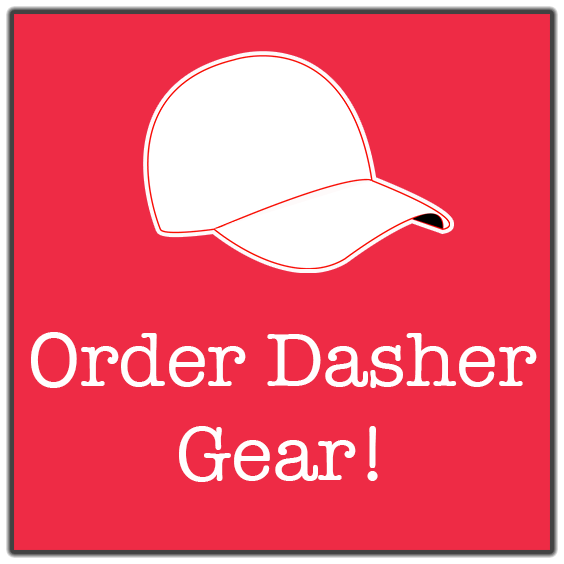 Click here to earn with DoorDash on your own schedule! 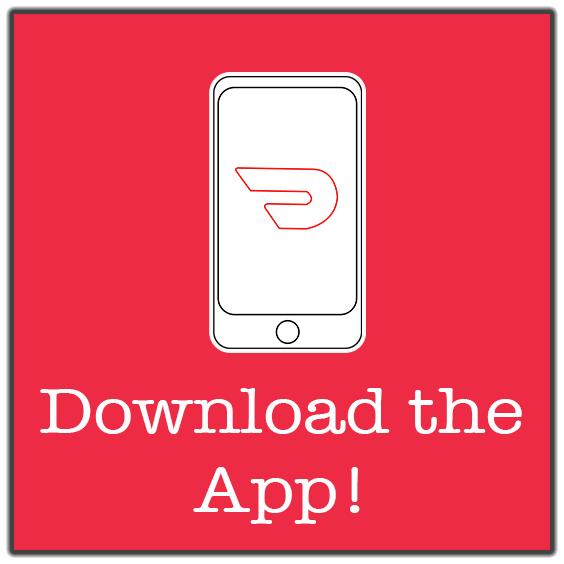 Learn how to download the Dasher App! Ready to make money with DoorDash? Click here to sign up now! Question about deactivations? 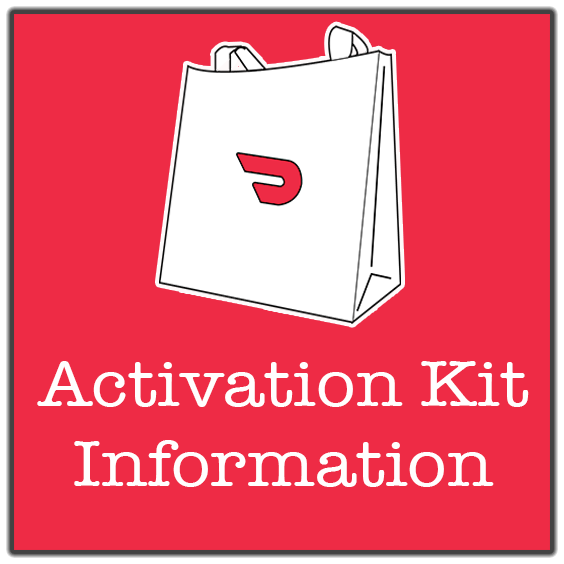 Check out our Deactivation Page (insert link when ready).